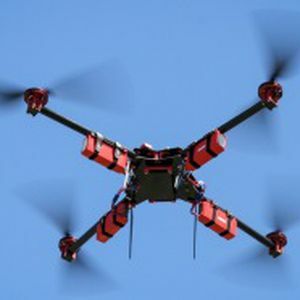 The manufacture of unmanned aircraft, better known as drones, is a segment with significant development opportunities in the aerospace sector, according to Jorge Gutierrez de Velasco, President of the Aeronautics University in Queretaro, Universidad Aeronautica en Queretaro (UNAQ). This type of equipment is currently used in several commercial and research fields, in addition to their use in the military sector, he said. “This is a segment for global development; it represents a niche of development all over the world, since there is a broad range of applications for this type of artifacts. And it therefore makes a lot of sense that in Mexico the institutions, the organizations and the companies themselves are considering developing unmanned aircraft products for non-military applications”, he said. For military applications there are big international players, from the United States, France and Canada, which have developed several technologies, such as satellite-controlled equipment.